The Big Max Heaven 6 stand bag has a 4-way divider and 5 pockets including a cooler pocket, a scorecard pocket and accessory sections. Holders on the bag include a glove holder, an umbrella holder and a towel holder, plus there are comfortable and adjustable straps and easy lift handles for convenient carrying of the golf bag. 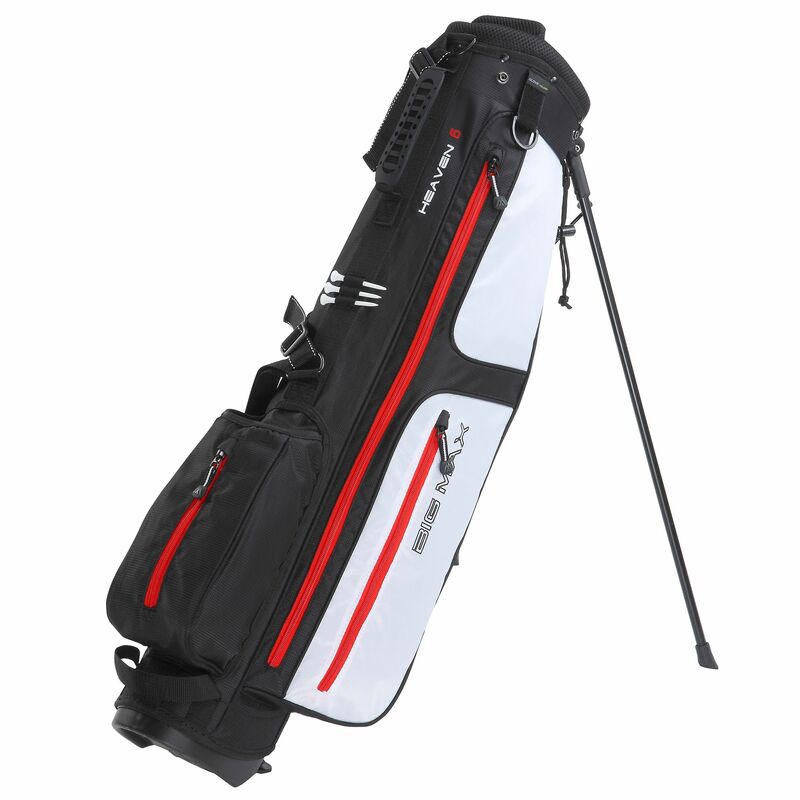 The bag features a lightweight and simple stand mechanism and the legs can be locked in place. 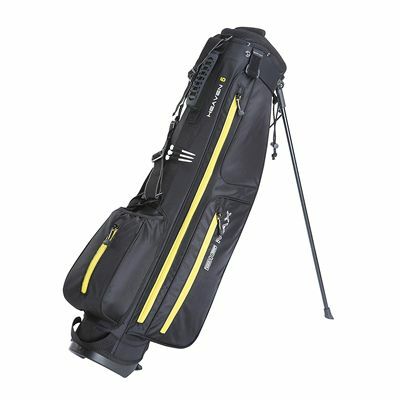 for submitting product review about Big Max Heaven 6 Stand Bag.